Mr John Vaughan, National Spokesman and President of the NSW Branch of the Australian National Flag Association proposes presenting to the Commonwealth a flag to commemorate the Centenary of the Australian National Flag and the re-enactment of its first flying. 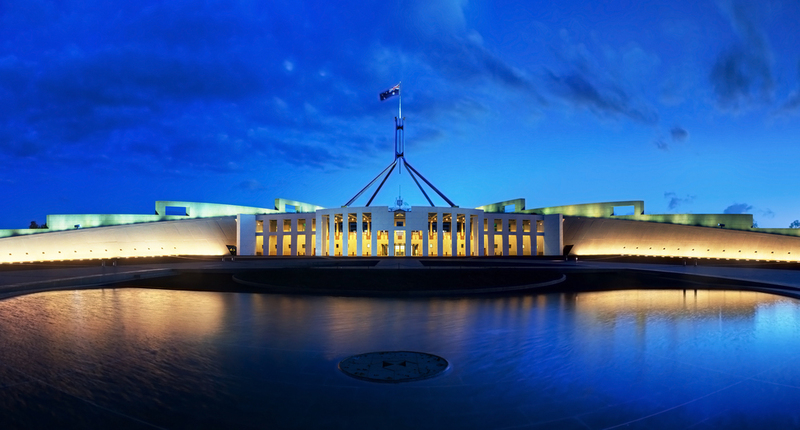 It would be accepted by the Prime Minister on behalf of the people of Australia. The re-enactment ceremony to be held at the Royal Exhibition Building, Melbourne on 3 September 2001 would be an appropriate occasion for the presentation to be made. 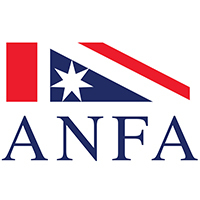 It is proposed that Mr Peter Papaemmanouil, President of the Victorian Branch of the Australian National Flag Association formally present the flag to the Prime Minister. It is intended that the flag be a replacement for the 1901 flag which has been lost to the nation and commence a new tradition carrying with it the symbolism of the first flag. The flag would be known as the Centenary Flag. The flag would be accompanied by a warrant that describes the historic relevance of the Centenary Flag. The warrant would contain the signatures of the Prime Minister, Premiers and Chief Ministers. It is proposed that the first signatures attesting to it’s raising in Melbourne on 3 September 2001 be those of Mr Howard and Mr Bracks. 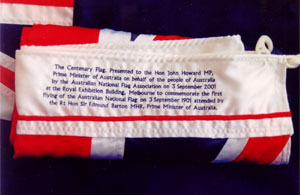 The Australian Centenary Flag (2001). The presentation and acceptance of the flag would be relevant not only to the re-enactment ceremony but the Prime Minister’s speech can provide an opportunity to focus on the national and lasting significance of the re-enactment and a new tradition commencing with the ceremony. It is proposed that the Australian National Flag Association arrange for the flag to travel to all states and territories to be flown at a place or occasion of significance. The flag would be maintained for all time as the Commonwealth’s flag of state. The flag would be accompanied by a ledger to record each occasion on which it is flown. It is proposed that the flag have dimensions of approximately 3 metres by 1.5 metres and made of silk. It would have a special headband with a cardinal red stripe representing the thread of kinship that stands at the heart of the federation and an embroidered inscription formally recording the details of the re-enactment.